Entry filed under: Category Evolution, Consumer behavior, Consumer Trends, Evolving India, International Trends, Observations. Tags: consumers, habit, health benefits, ice-cream, yogurt. 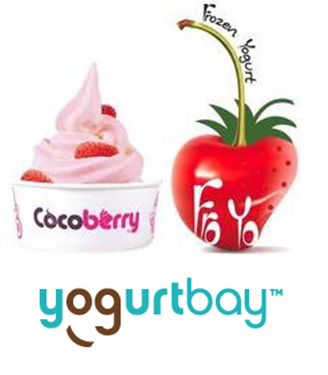 In fact, here’s the link to one – https://escape-velocity-blog.com/2012/12/28/updates-2/ ; the second half of this has links to articles on the frozen yogurt market in India.